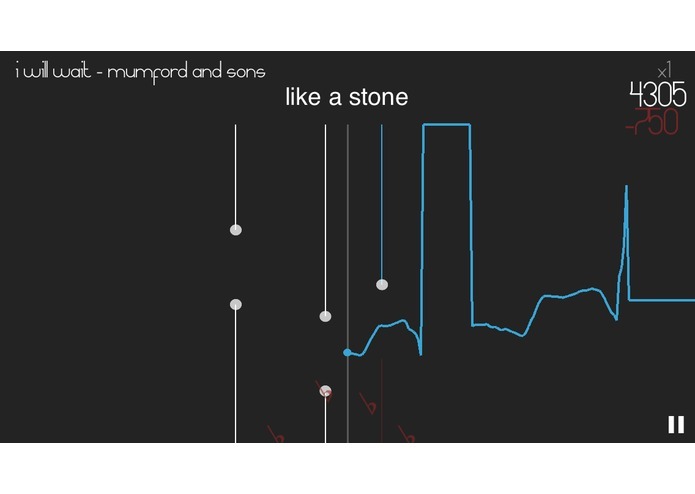 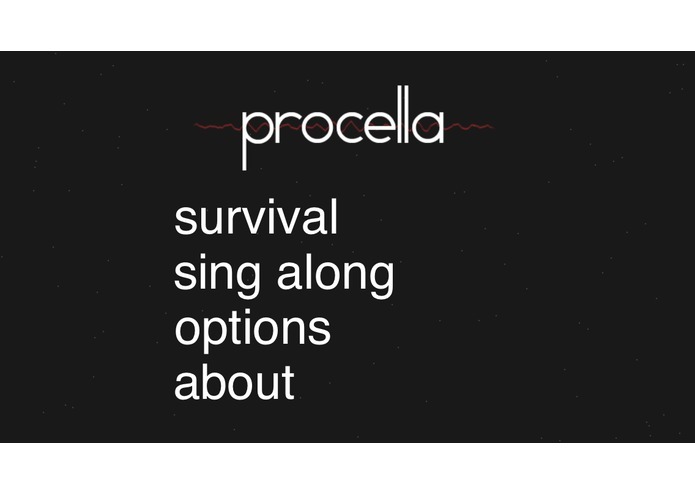 Procella is a visual learning tool designed to improve pitch recognition and production in an entertaining game format. 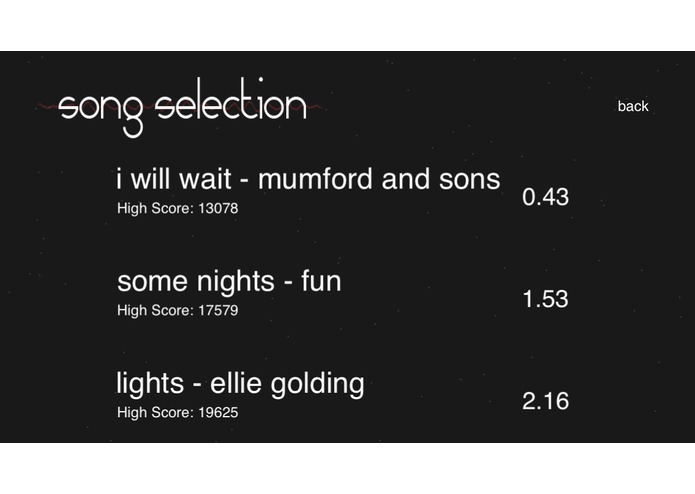 Procella takes songs that you know and can turn them into a fun yet beneficial experience. 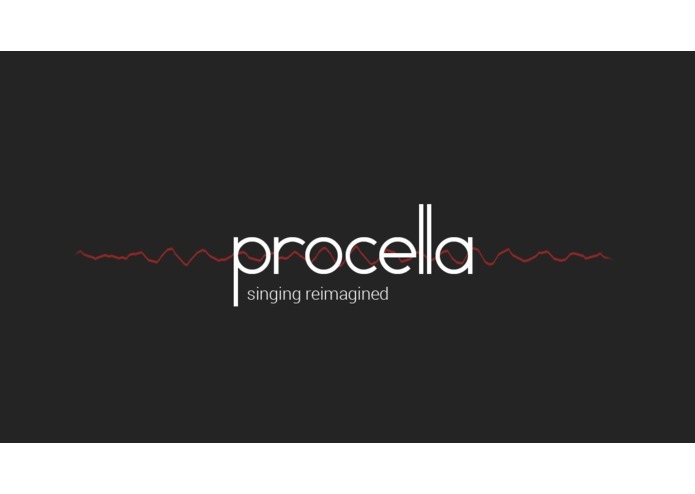 Procella helps you become a more consistent and precise singer, able to recognize when pitch is faltering.